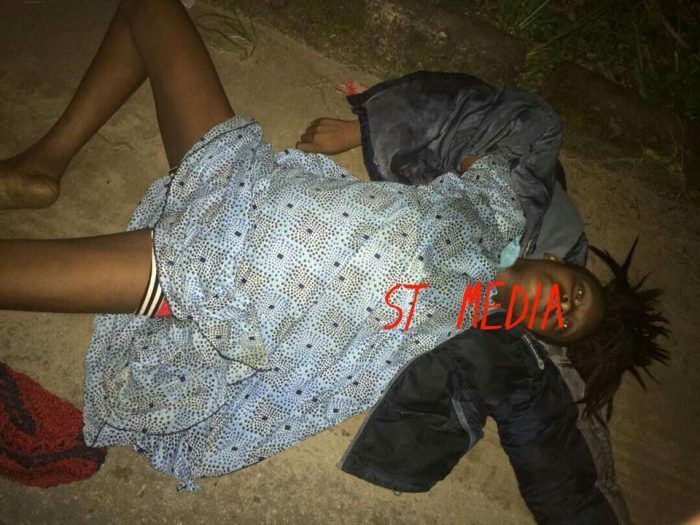 A young Nigerian woman has reportedly been dumped at the junction of Market Road by Akintola Road in Delta state by men alleged to be ritualists.  According to information released by Sapele Oghenek, the incident happened around 10pm last night. 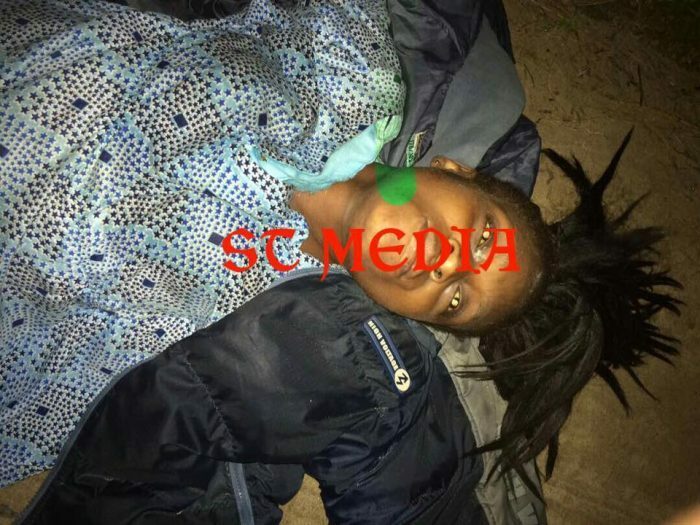 Parts of the girl’s head was reportedly shaved indicating she may have been killed by ritualists. 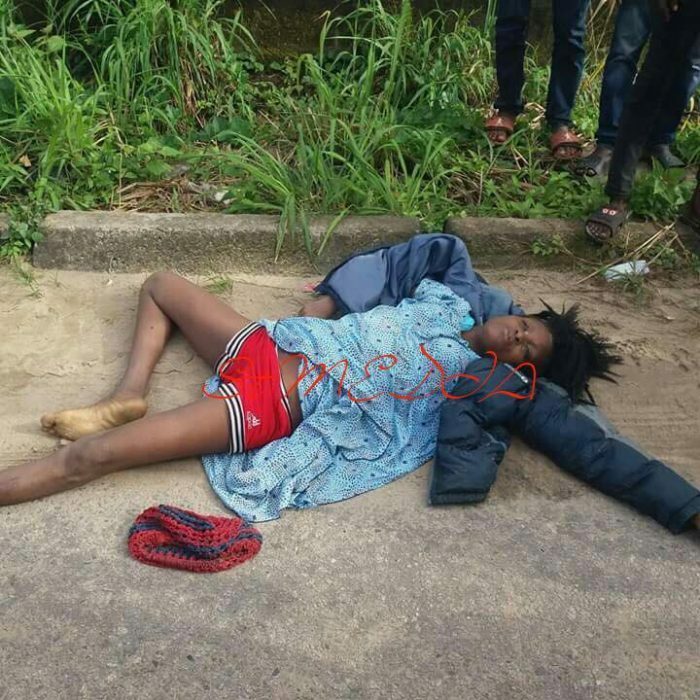 Revealing how the ritualists dumped the woman by the roadside, an eyewitness said the dead body was dropped on the road by a small black car. The eyewitness said the vehicle parked at the right side of the road and a young man alighted, pretending that he wanted to urinate and after some seconds, opened the back seat of the vehicle, dragged the body out, jumped back into the passenger front seat and zoomed off.